 Members of the Blyth Lifeboat Station and Ladies Guild invite supporters to the rearranged Open Day to be held on the 21st July 2012 at 1.00 pm to 4.30 pm at the RNLI Lifeboat Station, North Gate, South Harbour Blyth. This year the event will be opened at 1.00pm by Father Phillip Quinn of St Wilfred’s Church Blyth. Meet the crew talk about lifeboats. The RNLI Blyth Station has a history of over 200 years of saving lives at sea. 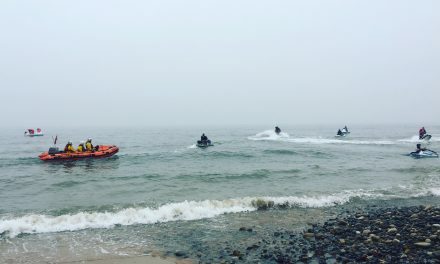 During those years the class of lifeboats has changed from sail and oar, to today’s sate of the art power craft capable of speeds of 25 knots. Other attractions will include, stalls, boat trips, teas and refreshments. We all hope that the weather will be better on the 21st July 2012, however, if it does rain We will be at St. Cuthbert’s Church Hall. See the RNLI Blyth Lifeboat ‘Alan and Amy’. During the year 2011 The RNLI Blyth lifeboat was launched on service on 29 occasions.